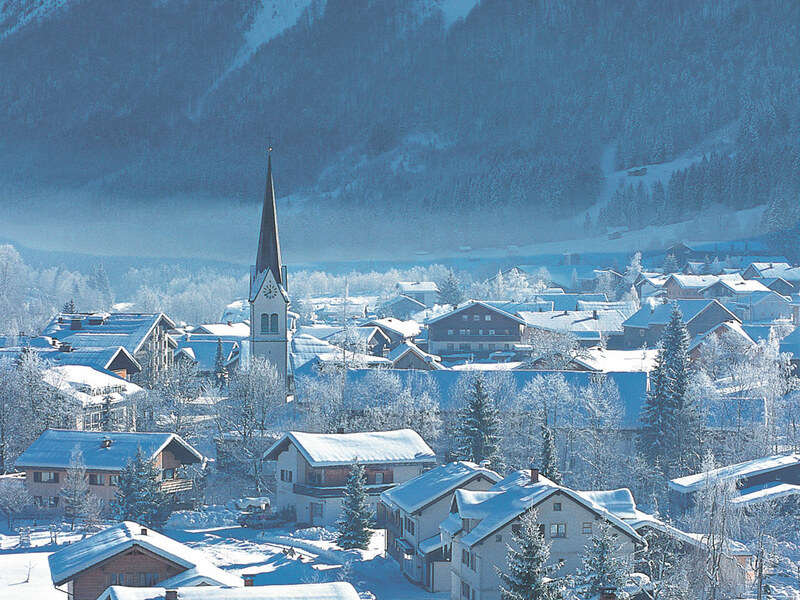 To the north of Vorarlberg lies Mellau. 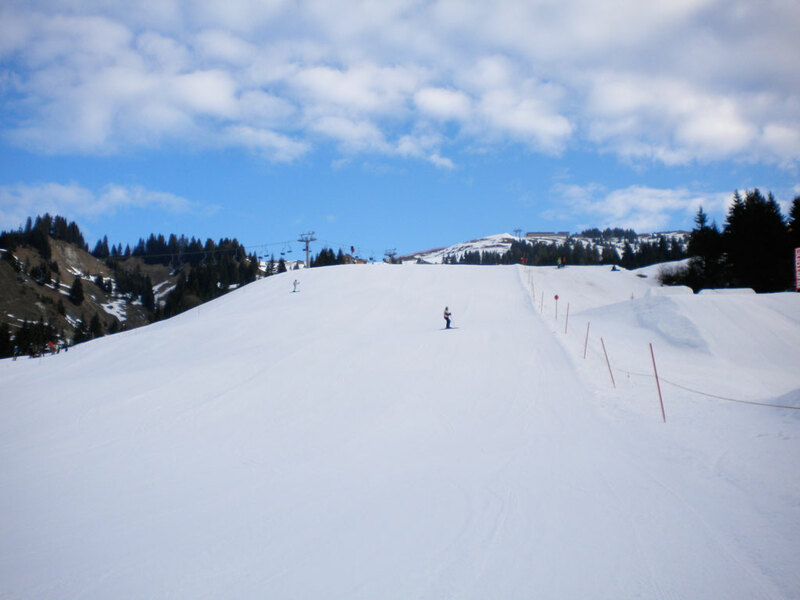 So far the valley has managed to avoid mass tourism which means you can enjoy beautiful nature in perfect harmony. 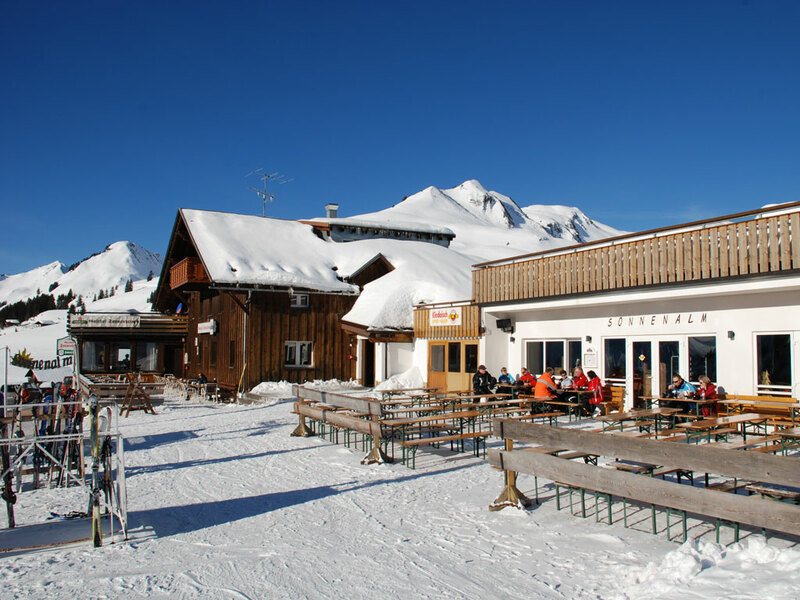 The village is protected by an impressive rocky massif: the Kanisfluh. 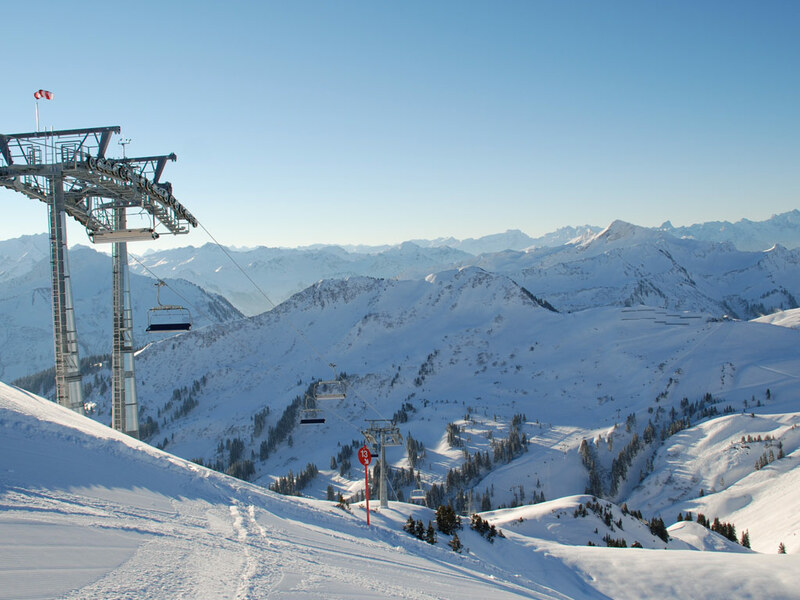 Perhaps it is not as high as the other Alpine giants, but equally impressive to say the least. 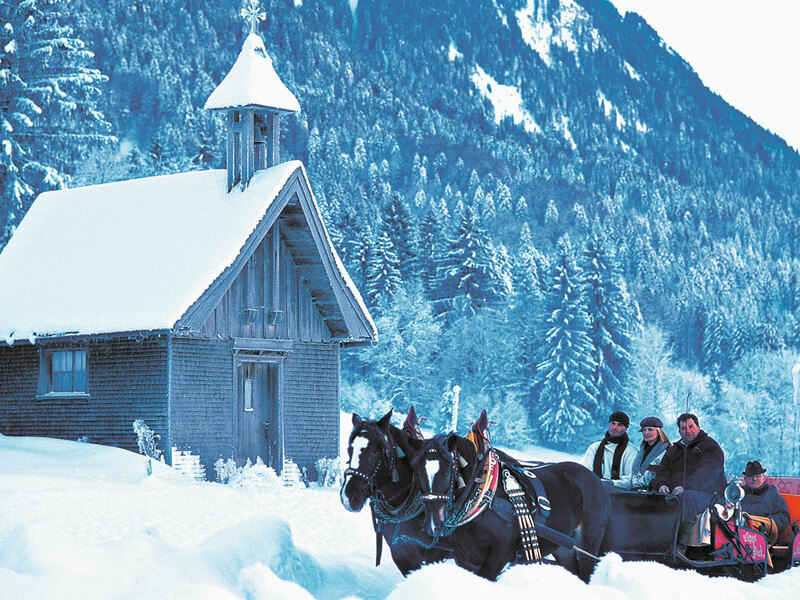 Mellau is a typical Austrian village where traditions like folklore nights are carefully protected. 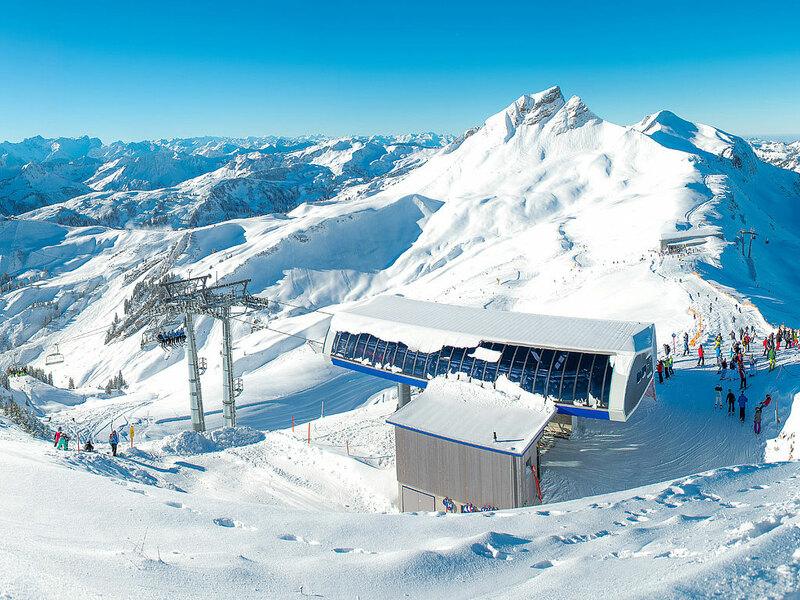 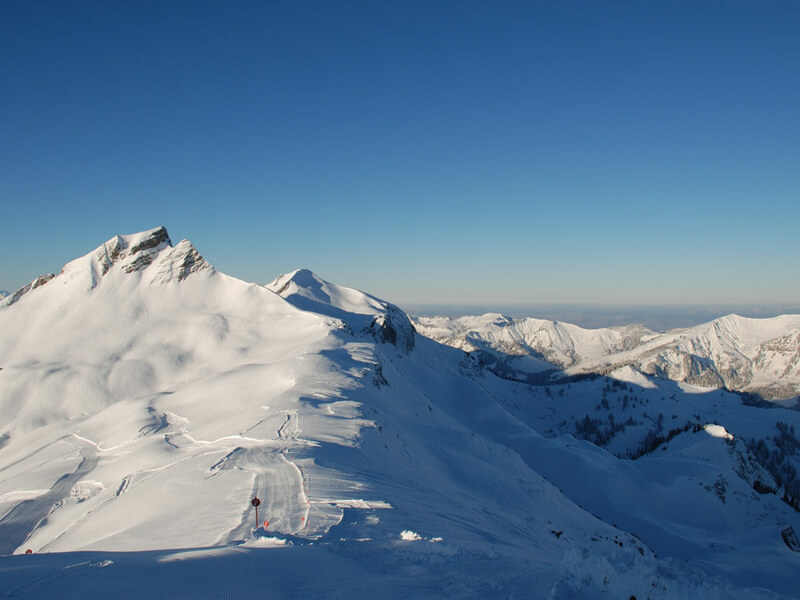 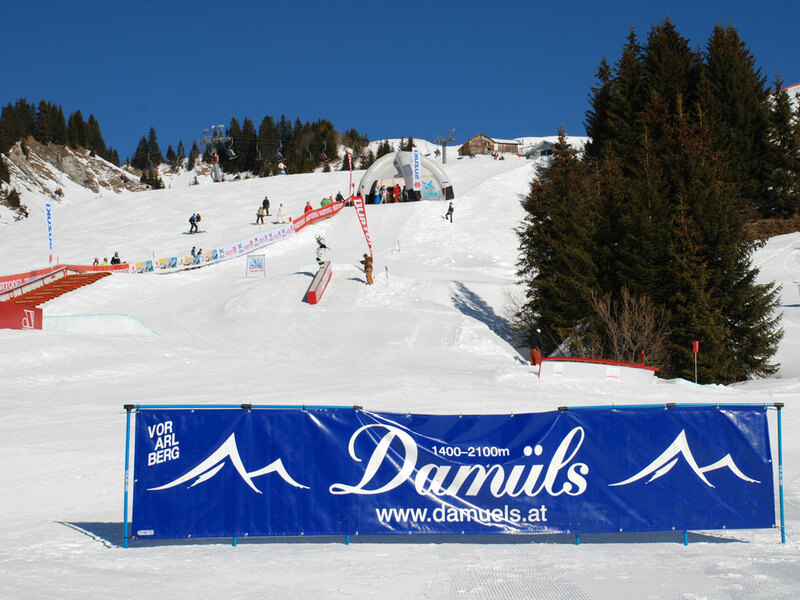 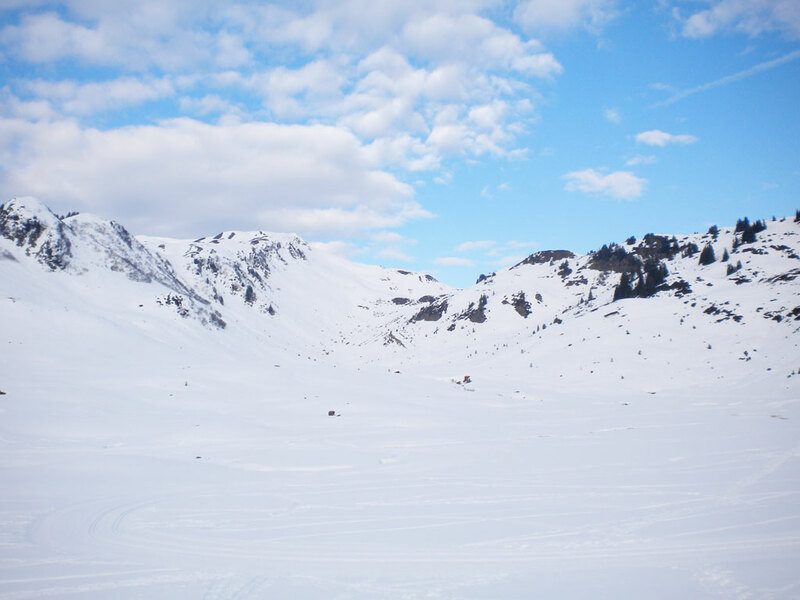 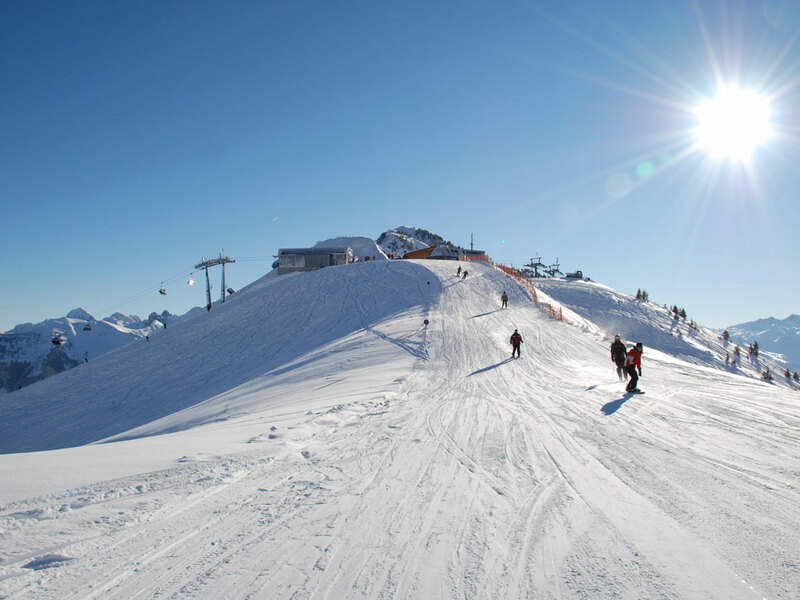 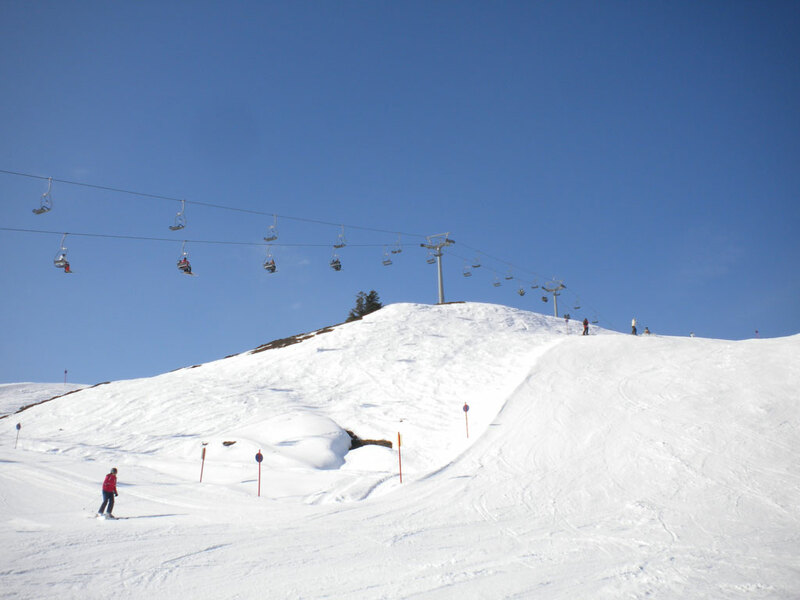 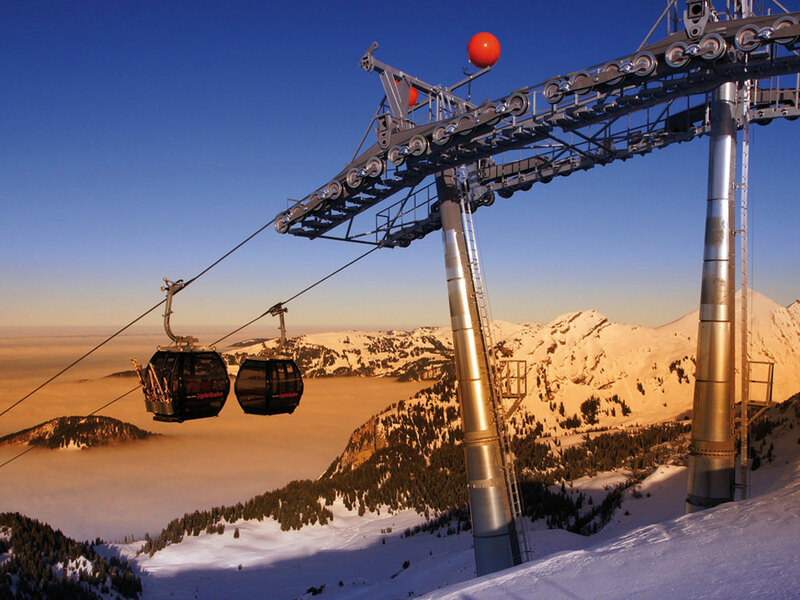 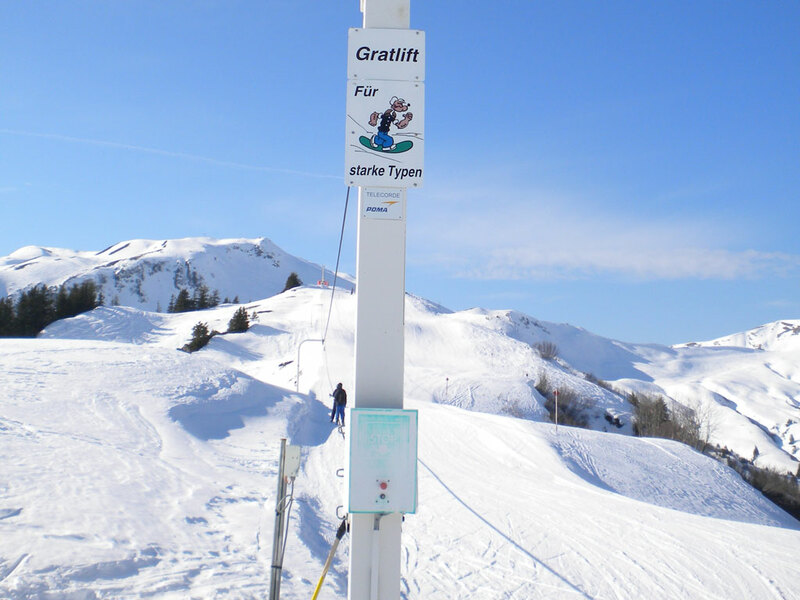 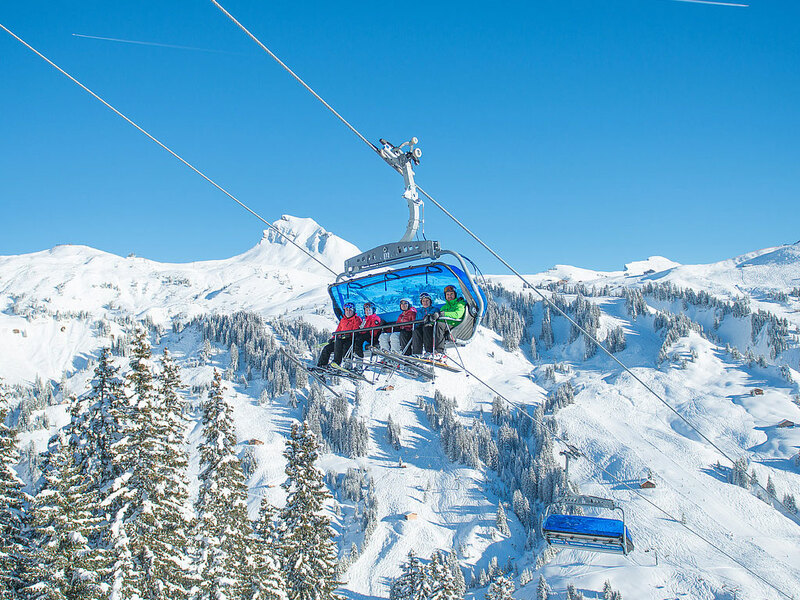 In recent years ski facilities have much improved now that they are linked to the Damüls ski area where snow is guaranteed.